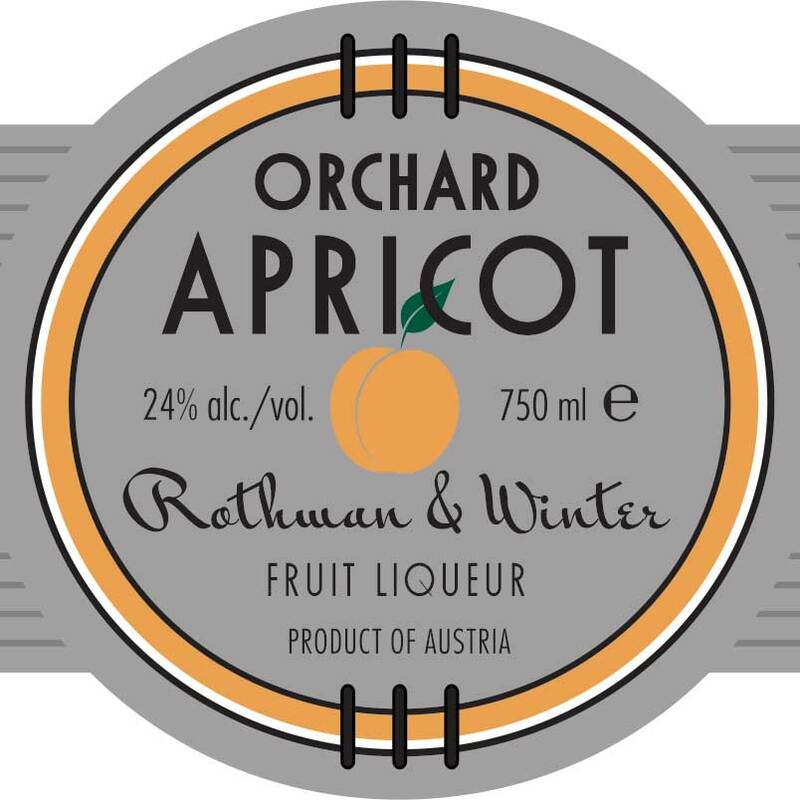 Rothman & Winter Orchard Apricot Liqueur combines juice from the seasonal harvest of Austria’s famed Klosterneuberger apricots with an eau-de-vie produced from this same fruit. 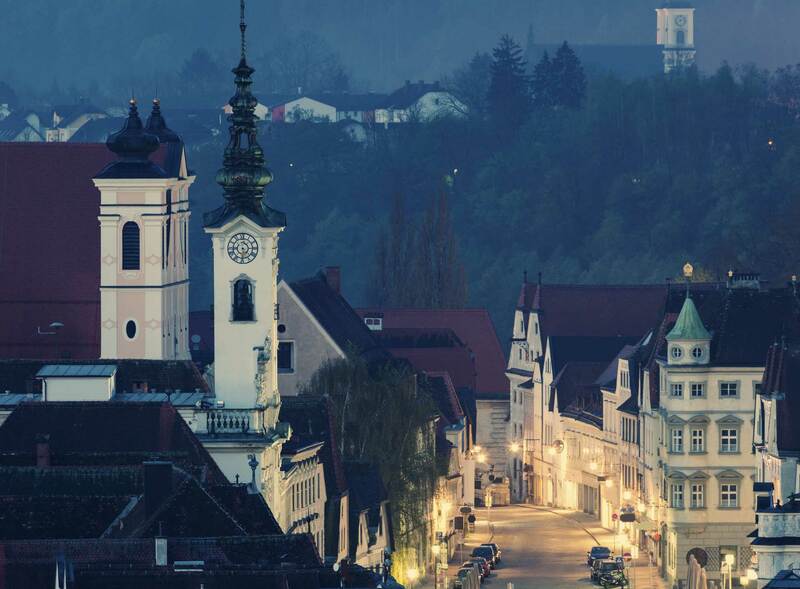 Destillerie Purkhart selects its apricots each season from family orchards in the Danube Valley and surrounding regions. Use wherever “apricot brandy” or “apricot-flavored brandy” appears in a recipe, drink with sparkling wine or wheat beer, or substitute for triple sec for a Margarita variation. Top with 6 oz wheat beer. 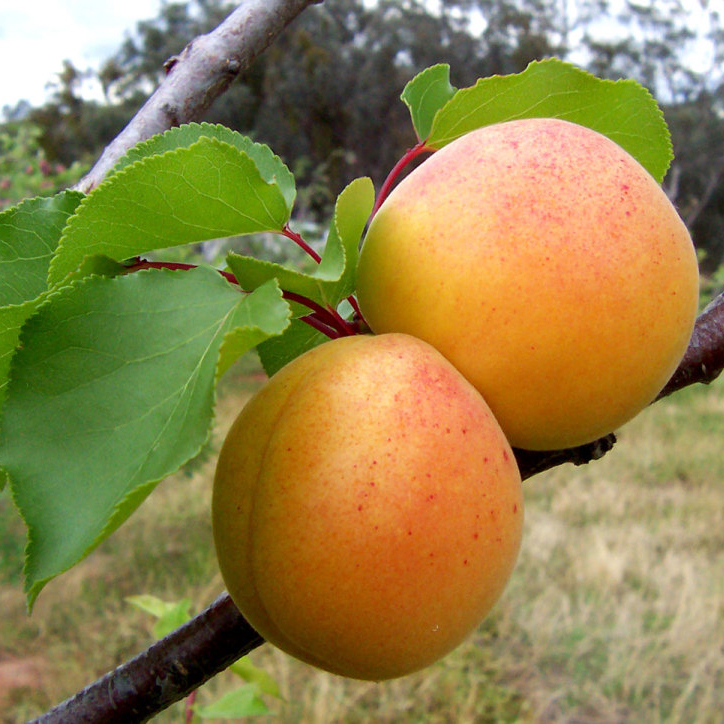 Garnish with a lemon peel or dried apricot.